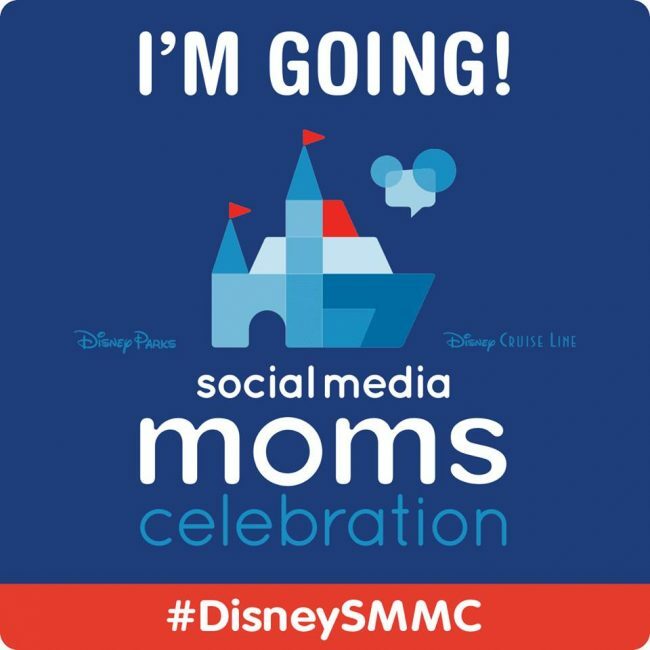 Thank you to Disney Moms for the opportunity to attend the Disney Social Media Moms Celebration (#DisneySMMC) this year. All thoughts and opinions are our own. Hi friends! 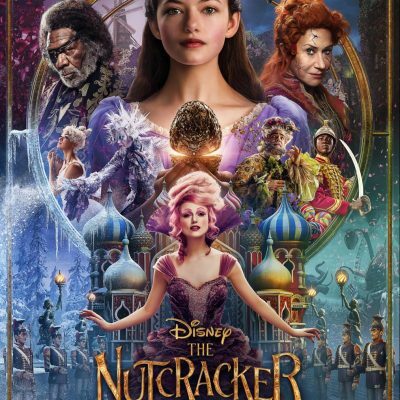 Kimberly here (one half of The Disney Belles), you may know me from my Family Lifestyle site, A Night Owl Blog. But my family and I are such BIG fans of Disney that I created this space here with my good friend Annie who is a Disneyland AP holder and aficionado! 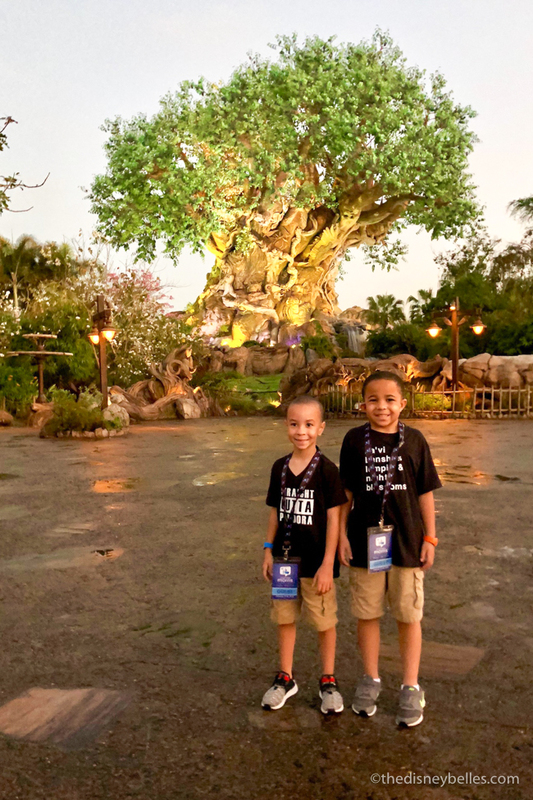 Our family just got back from our second year at the #DisneySMMC: Disney Social Media Moms Celebration and while we’re going to share experiences from our vacation both here on The Disney Belles and also A Night Owl Blog, I wanted to kick things off by answering one of the big questions we get every year: What IS #DisneySMMC? 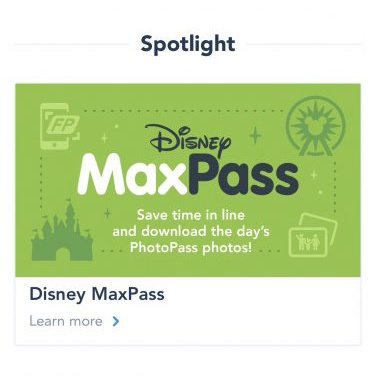 You likely see the hashtag pop up during this time of year and see bloggers and their families loving life at Walt Disney World, sharing news about upcoming Disney Parks developments and Disney Movies and perhaps even their time onboard the Disney Cruise Line and frolicking on Castaway Cay. 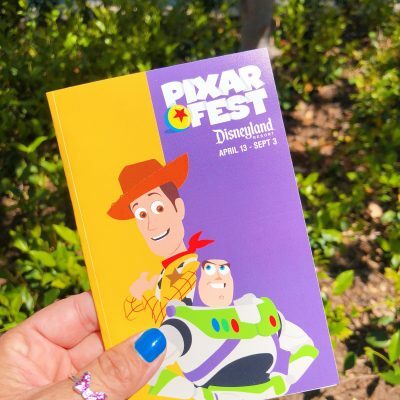 But what IS DisneySMMC if not just the happiest vacation on earth?! Well it IS all of those things. 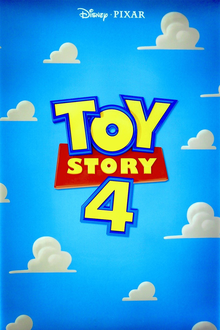 It is a Disney vacation come true. And it is a conference. The best combination of the two I’ve ever attended. 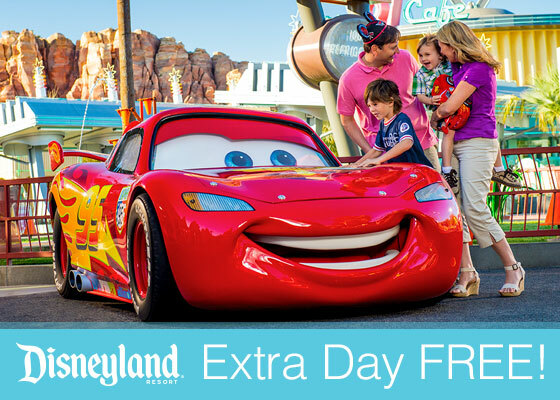 In the case of a Disney Land and Sea Celebration, for the first leg of the journey you’ll enjoy a few days at Walt Disney World where you’ll have plenty of free time to enjoy the parks and spend time with your family. 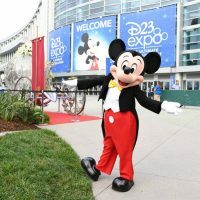 You’ll also have conference meals where you’ll spend time with your family at special celebrations with guests such as Pixar and Disney Junior characters. 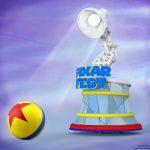 You will also have an influencer-only session where you’ll have the opportunity to hear from special speakers about upcoming news around Disney Parks, Disney Movies, special sponsors and more and an opportunity to speak with sponsors about opportunities to work with them as an influencer. 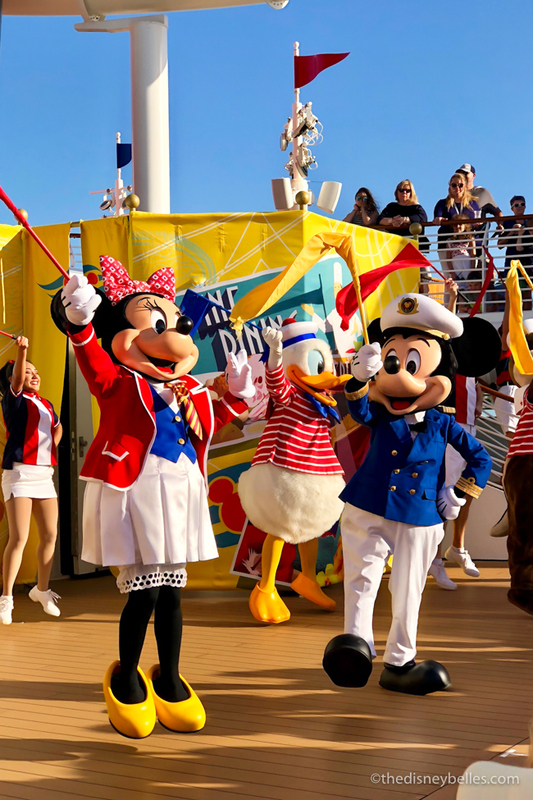 Then on the second leg of the journey you’ll hop onboard the Disney Cruise Line for a life changing experience on board a Disney Cruise! 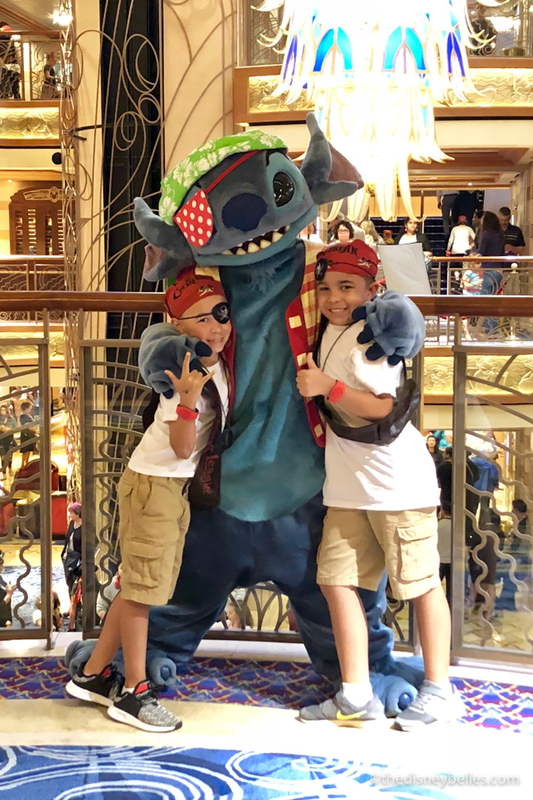 The same itinerary applies – there is plenty of “free” time for spending time with your family, special family activities and opportunities and you will have an influencer session onboard the ship with more amazing speakers. It is a great balance of conference time, family time and special perks for being an attendee. Do you have to bring your family? As a invitee of the Disney Social Media Moms Celebration, I had the option to register solo and pay a fee for my conference session. This goes towards the park hopper, your accommodations, your cruise (in the case of a land and sea conference), and multiple conference events. 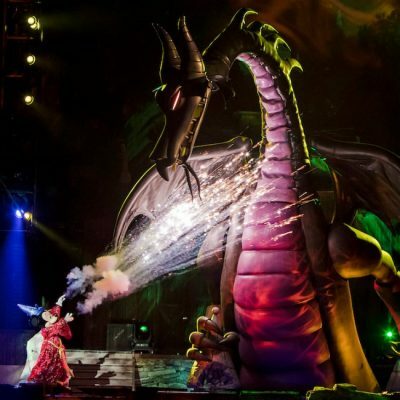 But thanks to the magic that is this Disney conference you can also opt to bring your family! 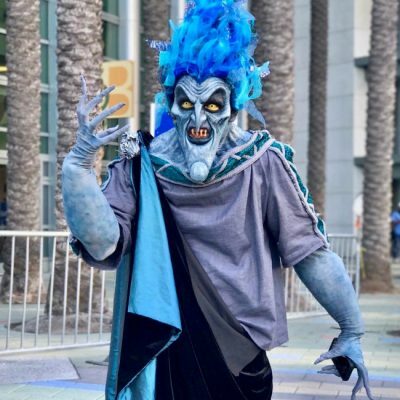 There is an additional fee per attendee and the price does increase the more you bring (typically around family of 5+), but if you do the math you’re still getting an amazing deal and discount from a full-price vacation. 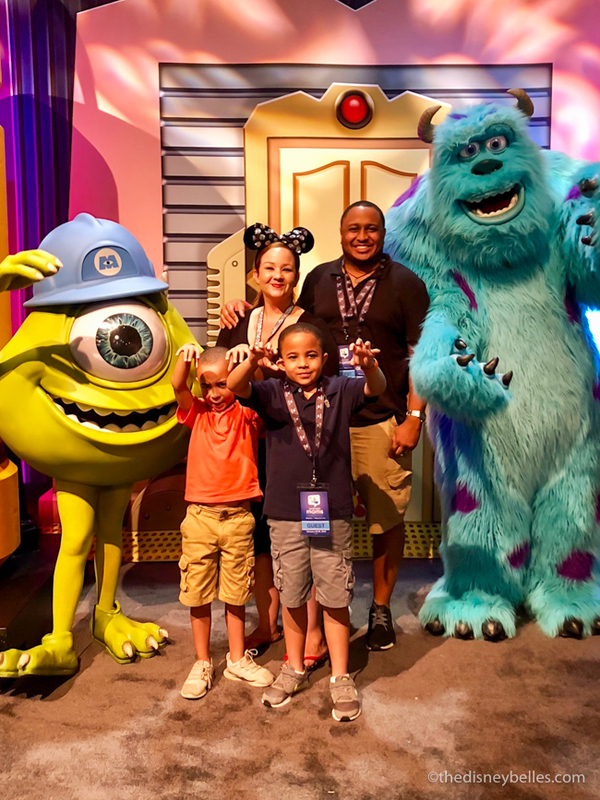 The first year our family had just been to Walt Disney World so Andre (my husband) and I opted to just go the two of us. Let me tell you, that was one amazing vacation! 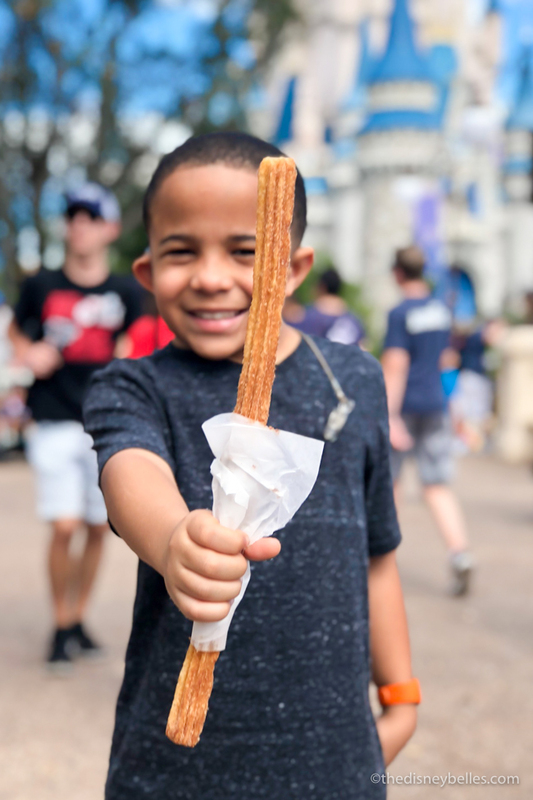 We spent a whole day Eating and Drinking around the World at Epcot, rode all of the rides we wanted…all with limited “potty breaks.” Then there was the cruise…it was our first cruise ever and now we’ve caught the bug! 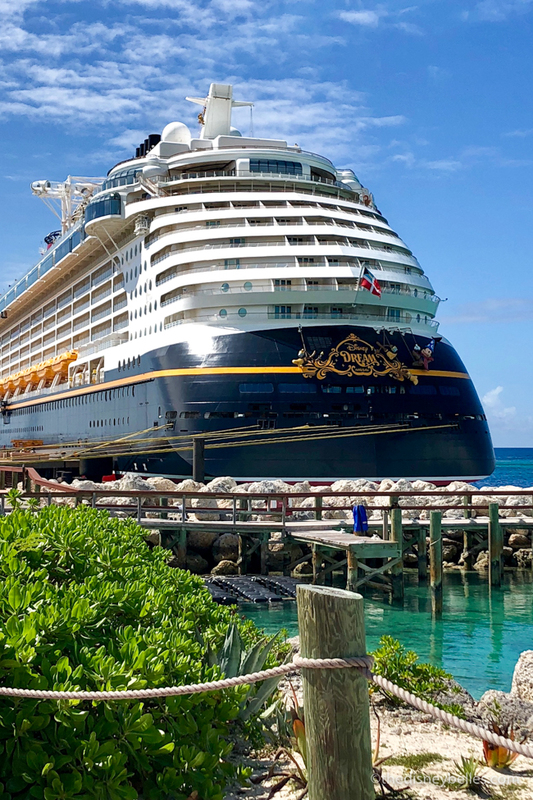 We loved Disney Cruise Line’s accommodations, the dining experiences, shows and activities and Castaway Cay is a beach vacation come true. 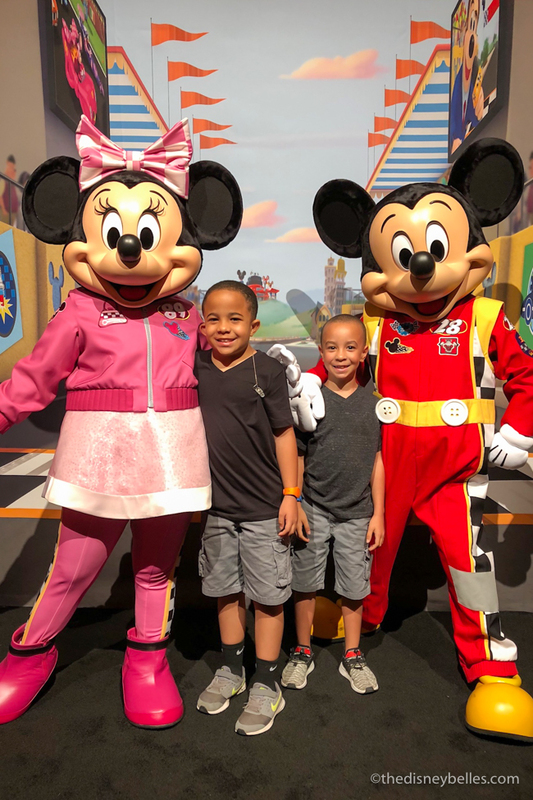 But after a year of our kids making us feel bad about going on the “Mickey Boat” without them we were so excited to be invited back to DisneySMMC this year. 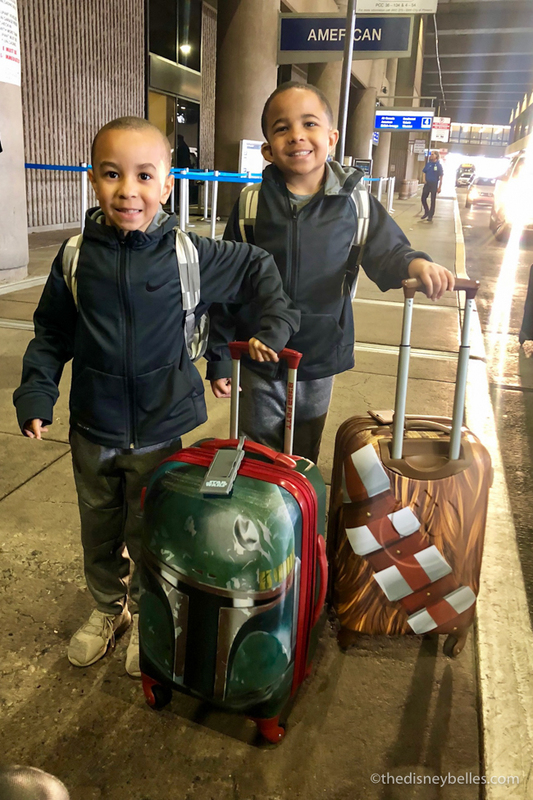 This year we opted to take our two oldest boys who are 7 and 8 and they had the time of their lives! From the kick-off of the conference where we spent the day at Magic Kingdom and we signed them up for The Pirates League, noshing on our favorite Magic Kingdom Treats, to dining with the rest of the conference attendees and their family along with some of our favorite Pixar friends; Day 1 was top notch and it would just get better from there. 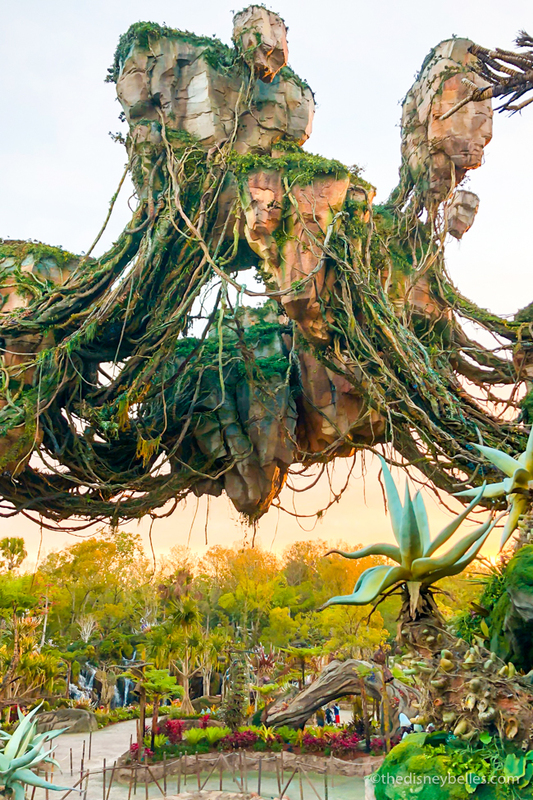 On Day 2, we got up before dawn and boarded busses for a dawn awakening of Pandora – the World of Avatar. This meant we had VIP access to the area before the park even opened! Now if you’ve been to Pandora you know how busy it still is – it’s in high demand! So this perk was beyond amazing and one of the highlights of our vacation. We had an opportunity to visit Pandora right before it opened last May but the boys hadn’t been yet and they were floored. “BEST RIDE EVER!” Alex exclaimed as we walked, no skipped, off of Flight of Passage. After our time there we spent more time at Animal Kingdom, lunch at EPCOT then ended up at Hollywood Studios for a conference dinner at PizzeRizzo’s. 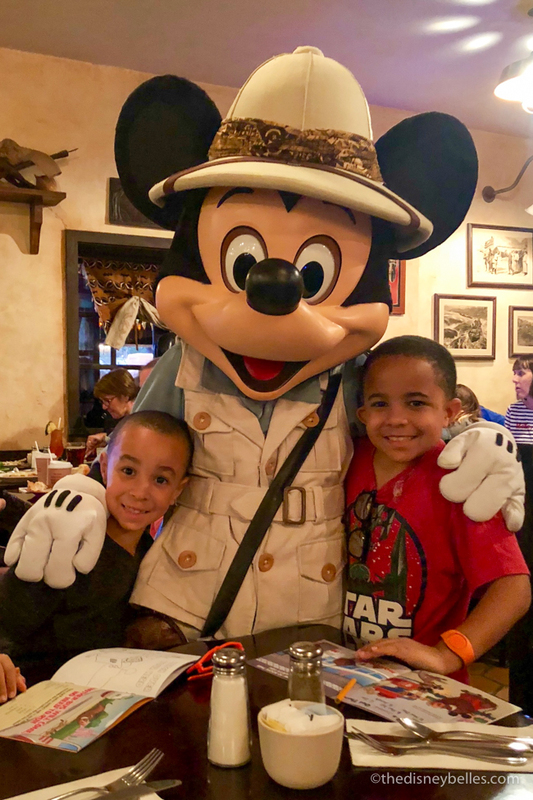 Day 3 started out with a special breakfast with Disney Junior characters then influencers were off for a conference session. 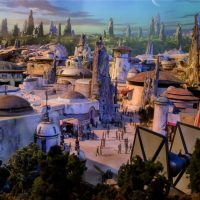 We learned all about upcoming news for Disney Parks, Disney Movies and more – talk about insider access! 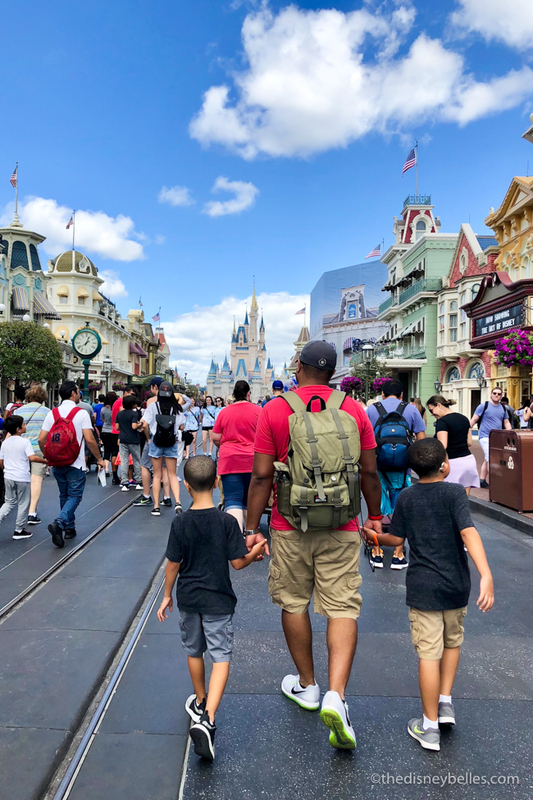 It’s such a fun time spent with your fellow influencers while your family can catch up on rest (like mine did) or even head out to the parks. 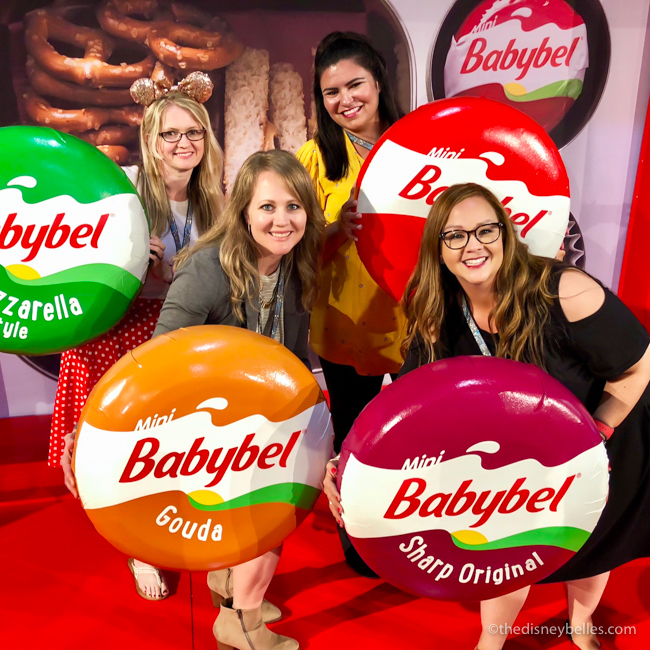 After, you have the conference expo to chat with event sponsors about their influencer programs and opportunities then it’s time to meet back up with your family. 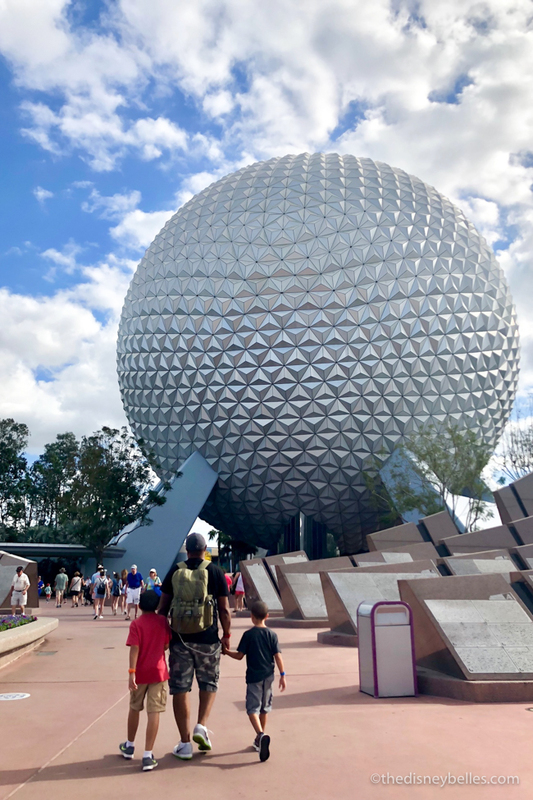 We spent a little more time at EPCOT (oh, how I love that park) and ended our Walt Disney World adventure in Animal Kingdom with dinner at Tusker House and a visit to Pandora at night. 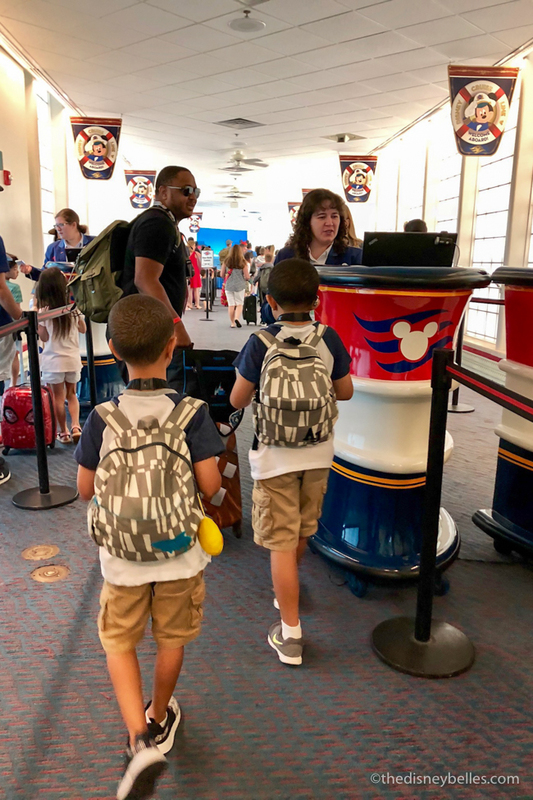 Then on Day 4, it was time to pack up and board the busses for our Disney Cruise portion of DisneySMMC! 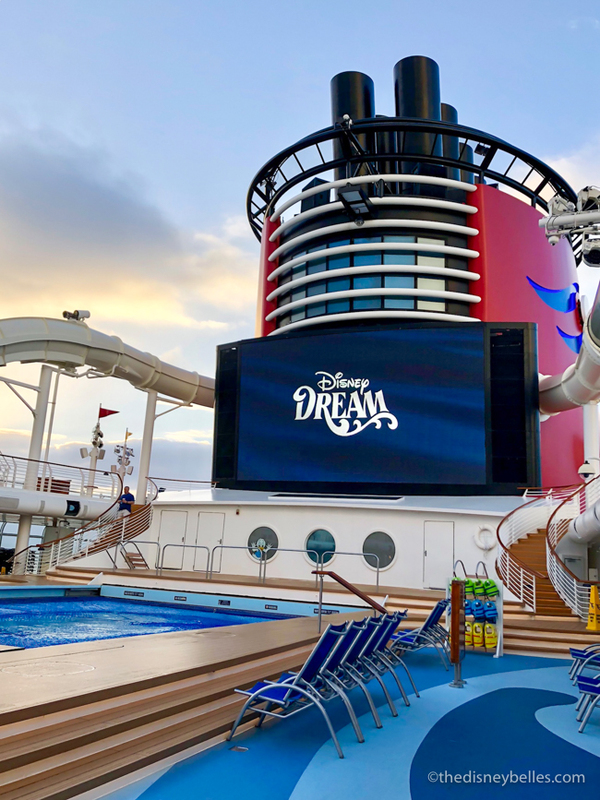 We journeyed to Port Canaveral where we spent the morning getting checked in and boarding Disney Cruise Line’s Disney Dream. 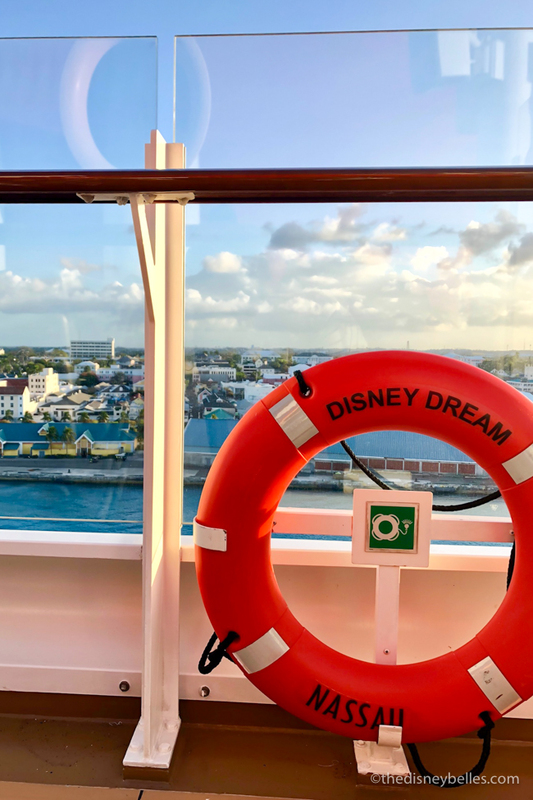 We had a quick on-board influencer celebration, a mandatory cruise safety briefing then it was time for the Sailing Away party on the top deck! 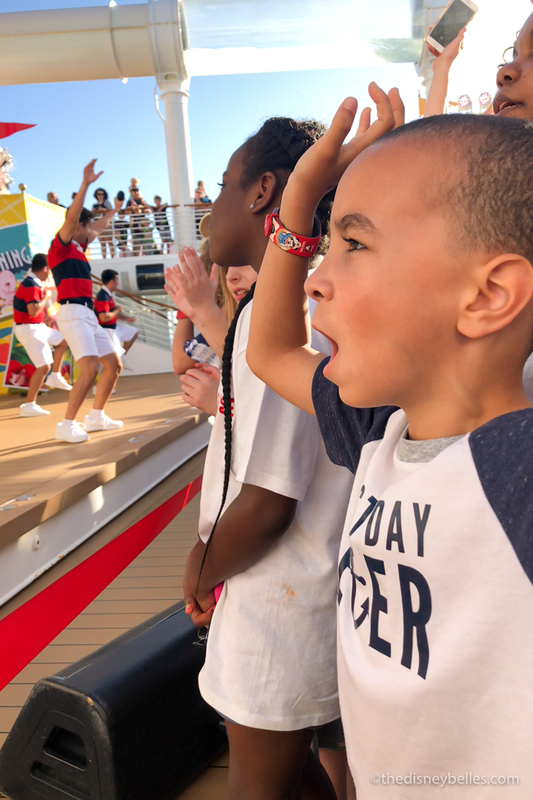 That was probably the most fun of the day for us since it was the boys’ first time on a cruise…they danced their hearts out then we headed out to sea. PHEW! Are you still with me? 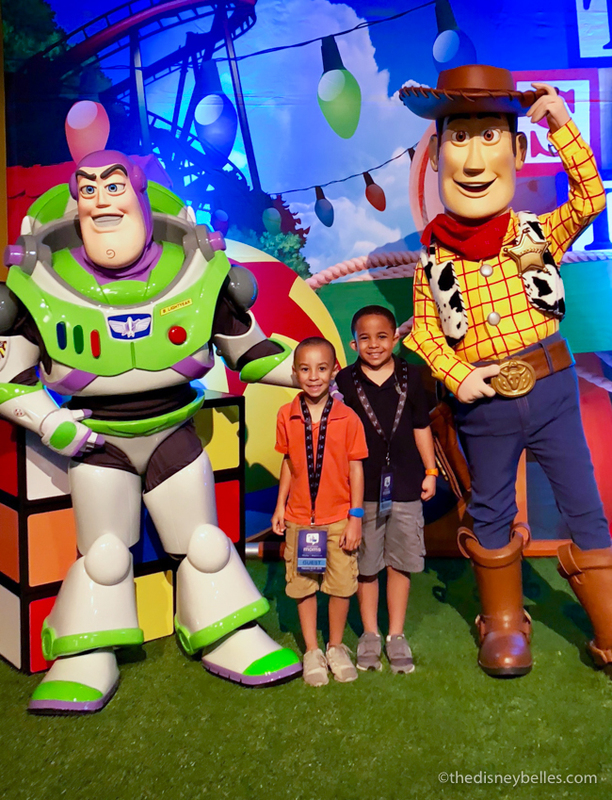 Now do you understand why DisneySMMC is such an amazing celebration? So much fun to be had by all. Now on Day 5 we docked at Nassau and our boys went ashore while we had our influencer session on the ship. More great “insider” and breaking news, special previews and guest speakers. 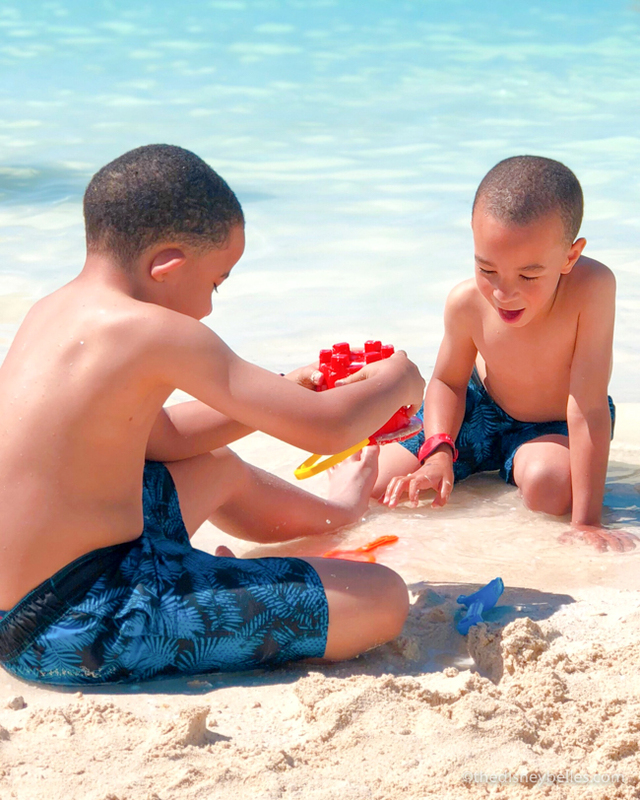 Then after we met up with our family for time on Nassau if we wanted, time on the ship and special DisneySMMC junkets. 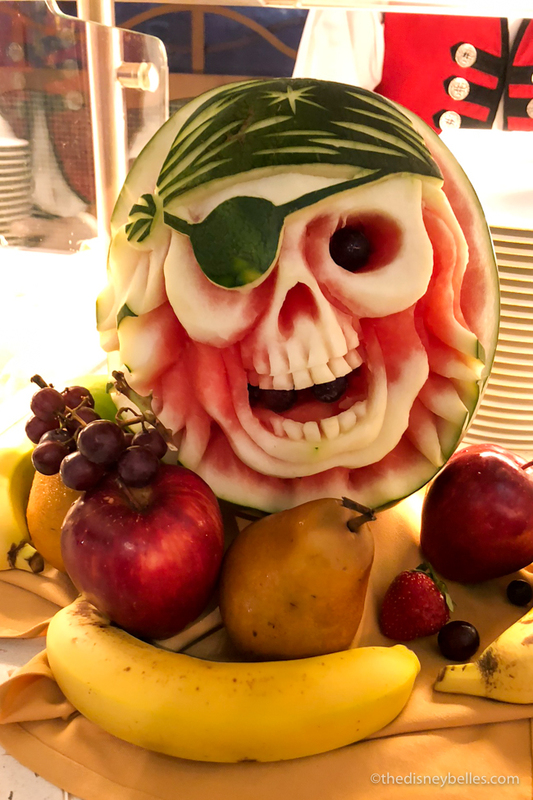 Don’t forget on a Disney cruise to prepare for Pirate Night! 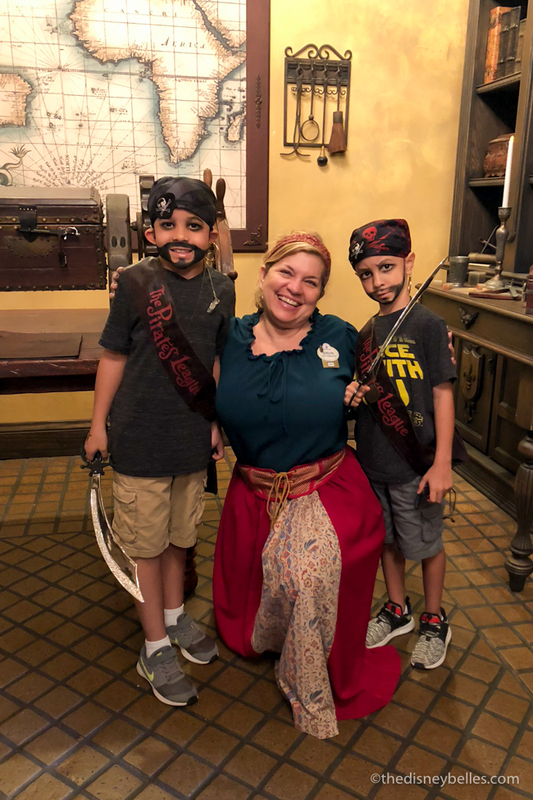 We dressed up and headed out for a fun pirate party and fireworks on deck and danced the night away. Now Day 6 is what everyone was waiting for! Time for Castaway Cay! 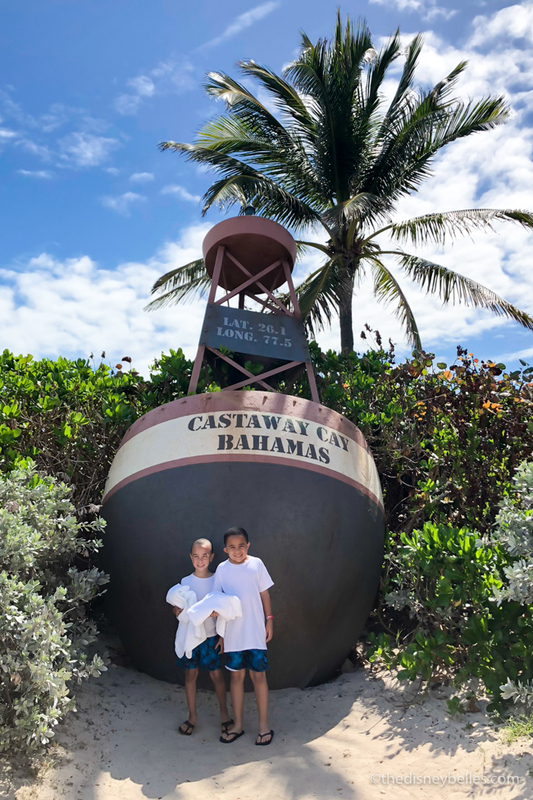 If you don’t know, Castaway Cay (pronounced KEY) is Disney’s private island in the Bahamas and it’s in a word: AMAZING. Pristine beaches, family friendly activities, shops, food and drinks around every corner. We spent time playing on the beach, eating BBQ and ice cream cones and mama may have had a piña colada (or two). Then it was back on the ship, time to pack up all the goodies from the most magical Disney vacation. Day 7 we were back at Port Canaveral and boarded busses for the airport. 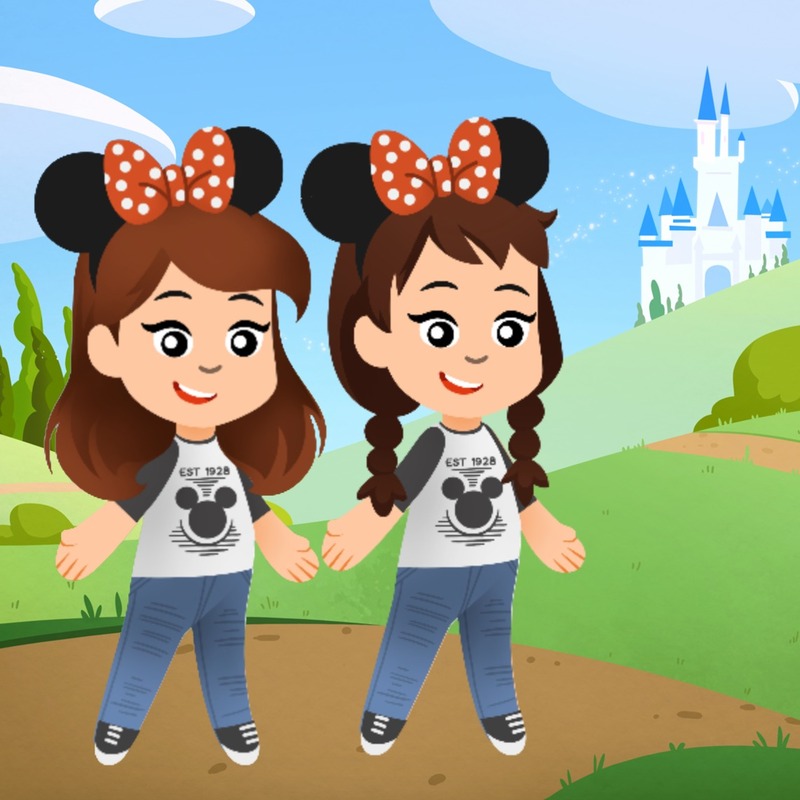 Our Disney Social Media Moms Celebration had come to an end, but it will never, NEVER be forgotten. Thank you to all of the amazing friends and Disney family who put countless hours into putting the awesome experience together. That’s the million dollar question, right? Having gone the last two years I have to say that I will never not say “YES” to this experience. It is all around an amazing opportunity but if you’ve made it this far you’re probably wondering how you get invited. Truth is I really don’t know 100%. 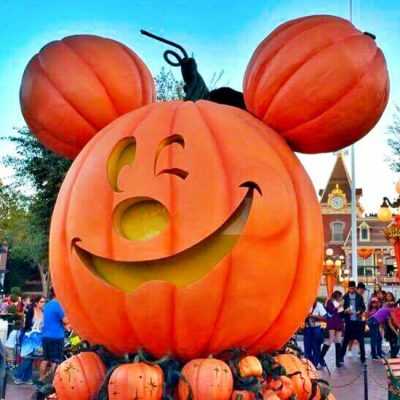 My suggestion to you, if you’re interested in attending, is to follow and interact with @DisneyMoms on Twitter, share Disney content that fits your brand and interact with past #DisneySMMC alumni who are sharing information from their adventures. Basically, make sure you’re on their radar! That’s what we’ll continue to do and fingers crossed we’ll be back next year; and we hope that our friend and Disney partner Annie can join us next time as well!